Please let our Bark-A-Bout receptionist know your dog’s DOGGY DAYCARE schedule as soon as possible by filling out the information below. Our doggy daycare is scheduled on a first come, first served basis. 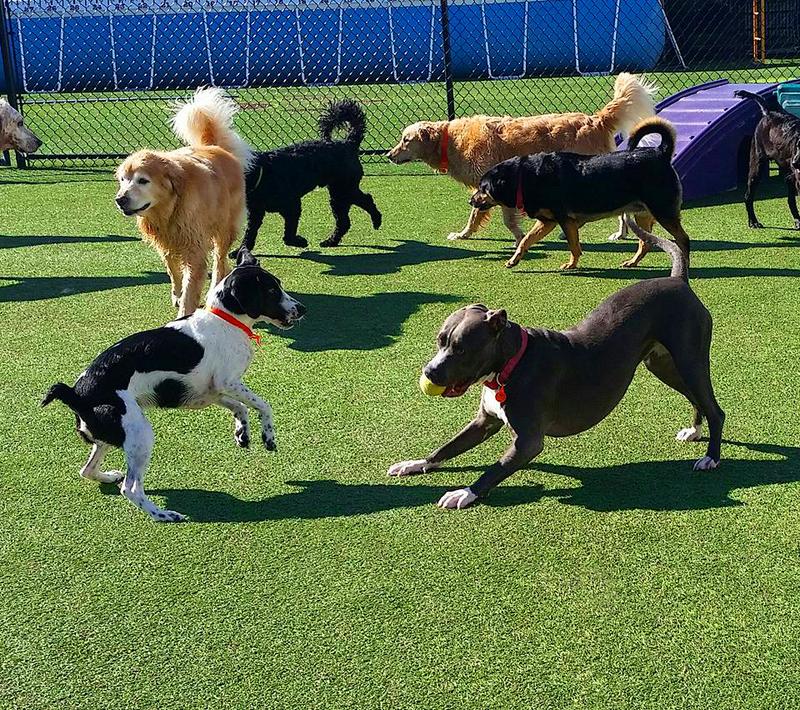 Booking your dog for doggy daycare ahead of time is especially important during our peak seasons when Bark-A-Bout's doggy daycare fills to capacity. Please note: This request form is not the same thing as booking your dog for a HOTEL overnight stay. To book your dog for boarding overnight in our hotel, please call Bark-A-Bout at (586)566-8900. Yes my dog has come to Bark-A-Bout's Doggy Daycare within the past year. If you have a unique schedule not listed above, please give us your detailed schedule. Learn more about our Doggy Daycare.